The European rankings is largely monopolised by Italian, Turkish and Greek getaways. 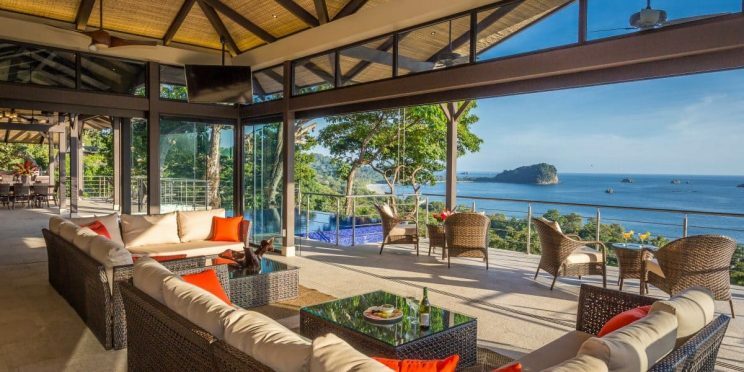 Tulemar Bungalows & Villas in Costa Rica’s Manuel Antonio National Park has been named the world’s best hotel by the 2019 Travellers’ Choice Awards, a ranking system based on comments posted by the users of TripAdvisor. According to the Travellers’ Choice Awards, the world’s second best hotel is the Hotel Belvedere in Riccione in Emilia-Romagna, Italy. The four-star establishment, which offers views over the Adriatic, also tops the Travellers’ Choice ranking for European hotels. Placed third in the global ranking, Viroth’s Hotel in Siem Reap, Cambodia, is also the Travelers’ Choice overall winner in Asia. The European rankings is largely monopolised by Italian, Turkish and Greek getaways, with the Kayakapi Premium Caves Cappadocia taking top spot in TripAdvisor’s Luxury list. Meanwhile the top US hotel comes in sixth in the world rankings — the French Quarter Inn in Charleston, South Carolina. We are thrilled to share that #Belmond won 1st place in the Small Hotel Chain in the World category during the @tripadvisor’s 2018 Certificate of Excellence awards!